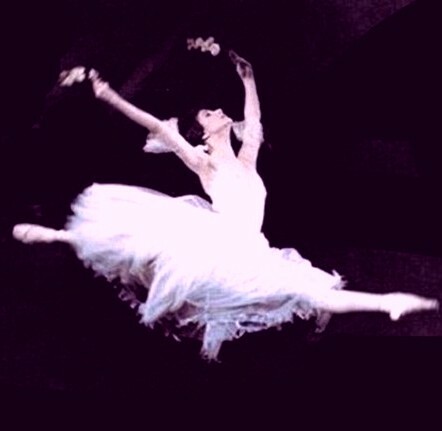 The three videos below are broadcast segments (one in two parts) on the new Bolshoi production. Commentary and interviews are in Russian. Put online by Theatro Massimo, located in Palermo, Sicily. One of the modernised versions. Put online by Balleto di Roma, located of course in Rome. One of the modernised versions.